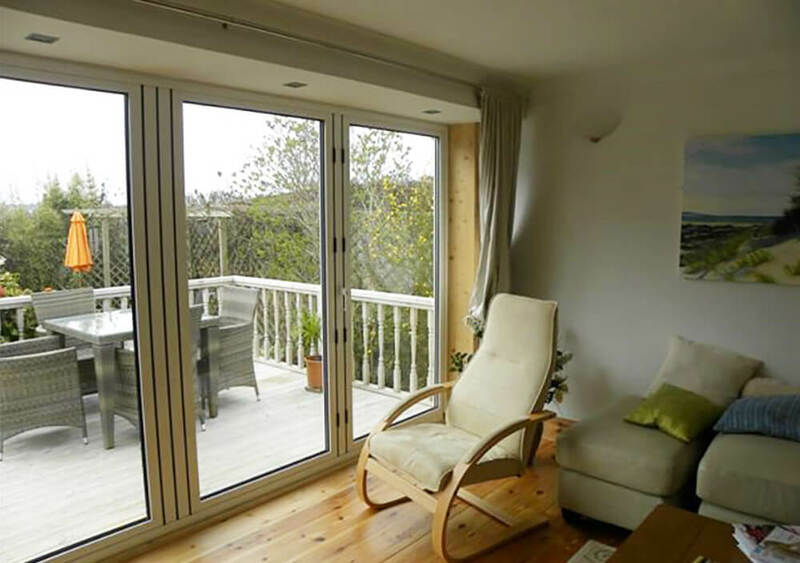 The BI-Folding Doors are an excellent alternative to the traditional French Doors and Inline Patios. With more natural light available and easy access to the garden, a home can be transformed instantly.no loss of security. With the new Bi-Fold Aluminium door, you can instantly extend your home outside, while letting more light and fresh air in, so you can achieve the best of both worlds. 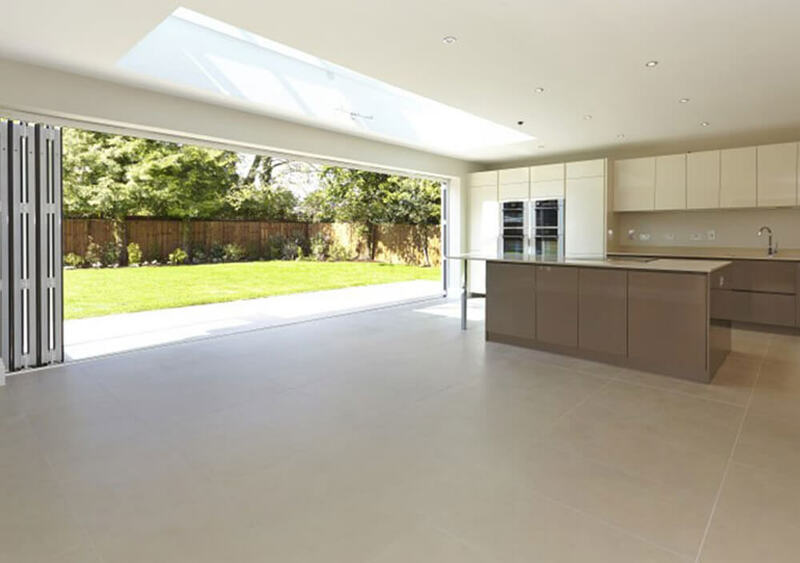 Bi-fold doors up to an incredible width of 6 meters mean you can add a glass wall to your home, with virtually Bi-Folding PVC-U Doors. Download our latest Door Brochure.